Healthier Denver is a campaign of Healthier Colorado, dedicated to improving opportunities for our state’s residents to live healthier lives. 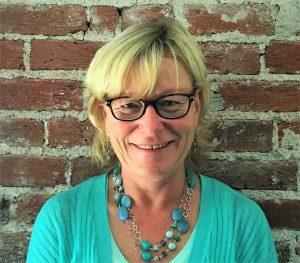 All In Denver is an advocacy organization that believes an equitable city where all people prosper and thrive is within reach. April 17, 2019 / In Uncategorized / By Tony Smith / Comments Off on Election time! Ballots mailed April 15, election day is May 7. 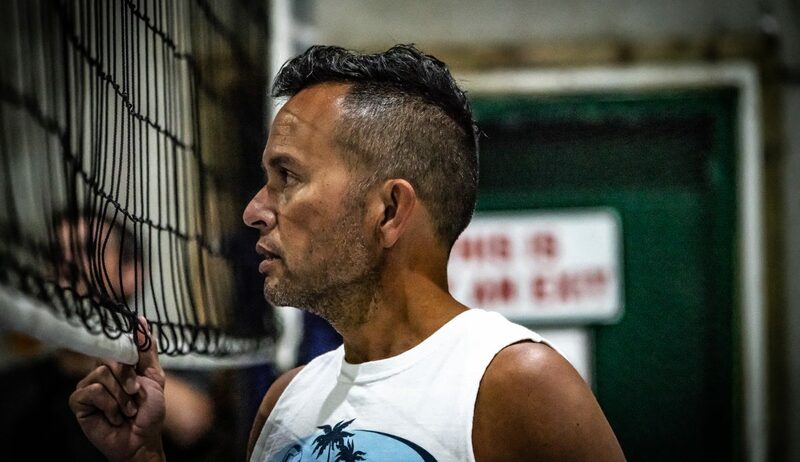 Thank you OUT FRONT Colorado for the incredible article! Check it out by clicking here. We are in the final stretch of the campaign your support is appreciated! Help us spread the word about our successful campaign to represent all of Denver’s diversity! 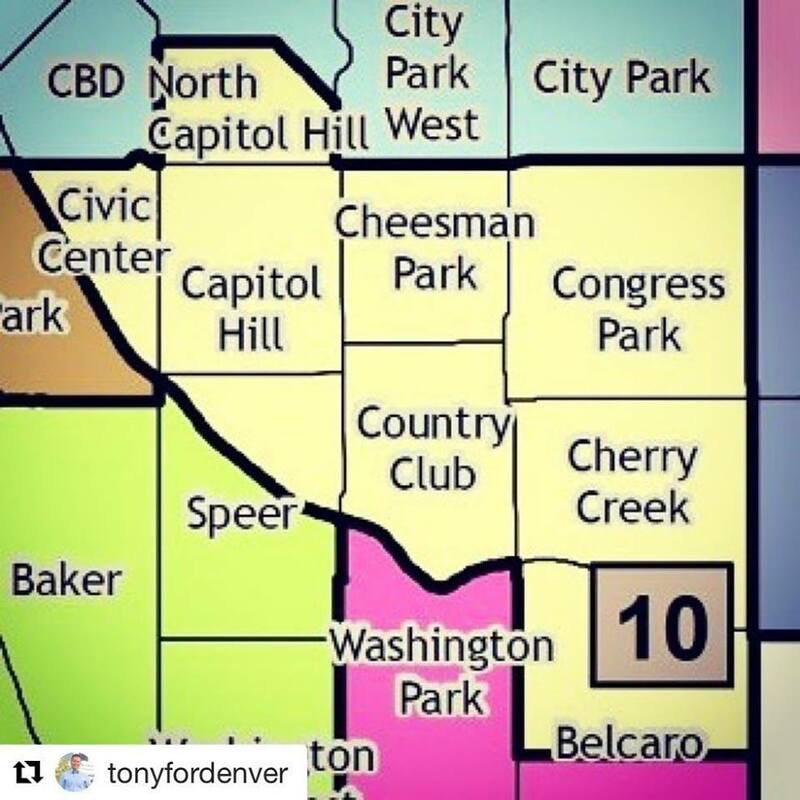 Happy Opening Day for the Colorado Rockies, and reminder that VOTING DAY is May 7, and early voting is April 15 — Go to TonyForDenver.com to request a yard sign, learn more and help by donating to our campaign to serve neighbors first and connect, engage and serve Denver like never before! 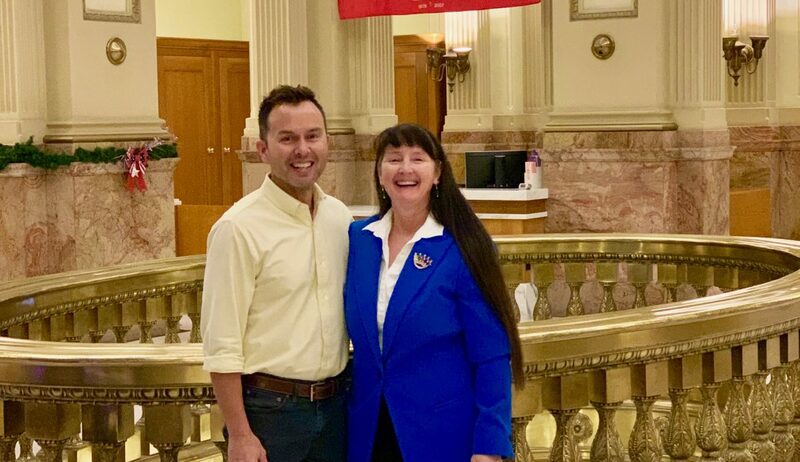 April 5, 2019 / In Uncategorized / By Tony Smith / Comments Off on Happy Rockies Opening Day… and Voting Day reminder! 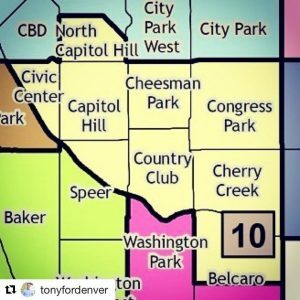 I have worked in Denver’s Cherry Creek North Business Improvement District for 18 years, and I’ve lived in Central Denver’s Congress Park for 15 of those years. In that time, I’ve seen tremendous growth in our neighborhoods. Preserving the diverse and unique neighborhoods that make our city unique is of the utmost importance to me. 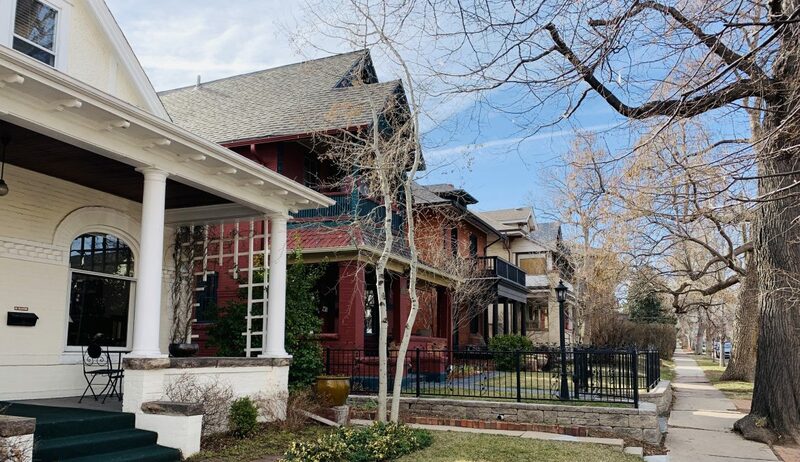 I want to enable and encourage neighborhoods to discuss the options, benefits and implications of conservation overlays and landmark historic districts. Another way to preserve neighborhood character while building more homes and businesses is adaptive reuse. I will give a voice to residents, connecting individuals and neighborhood organizations with city-wide agencies so they may work together toward smart, responsible growth. I will always put our neighbors ahead of anything else. GREAT CITIES are built one neighbor, one neighborhood at a time – the more we know each other, the less we fear. I will elevate ways neighbors can grow closer, including the “Denver Days” program. 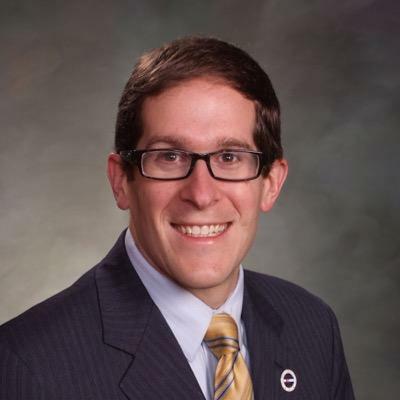 I encourage all to learn about the Denveright Comprehensive 2040 plan and the Elevate Denver Bond Program: New bike lanes, pedestrian enhancements and transit options are rolling out across the city, as are the first set of neighborhood repairs and improvements funded by this program. 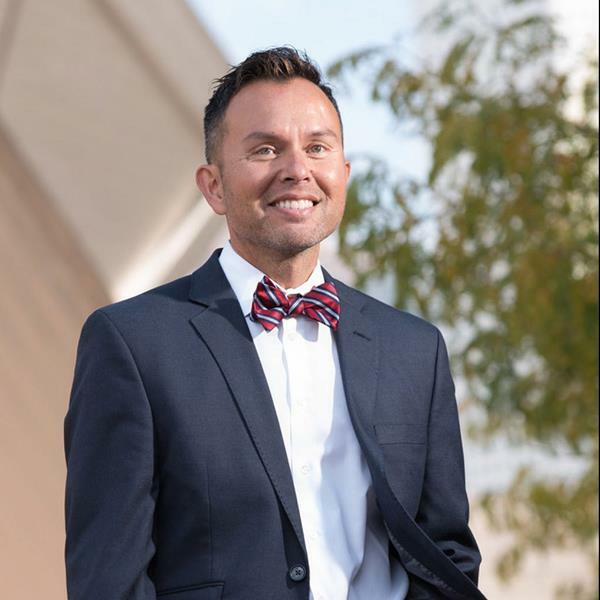 DENVER – March 5, 2019 – Tony Smith, a candidate for Denver City Council District 10, has been a community champion in Denver for 18 years serving on numerous boards and city commissions and working for the Cherry Creek Arts Festival. 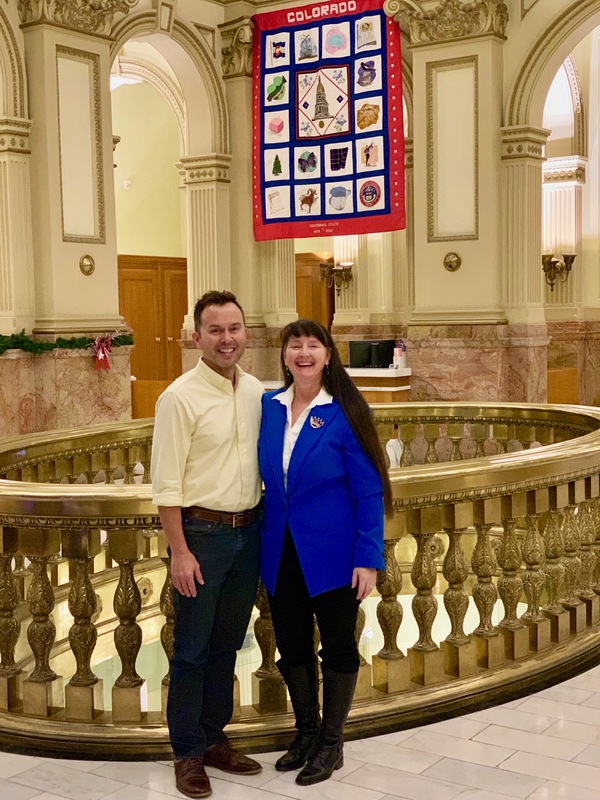 Smith has been endorsed by the Victory Fund — a national LGBTQ organization fighting to elect the first openly gay man to Denver City Council. 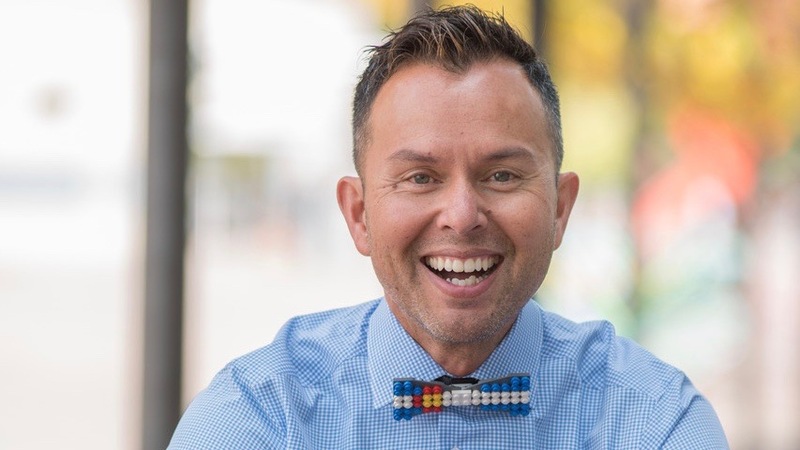 “Never in the history of Denver, has there been an openly gay man elected to Denver City Council. It’s 2019, and it’s time for that to change, and we stand behind Tony and his campaign” said Mayor Annise Parker, President & CEO of LGBTQ Victory Fund. 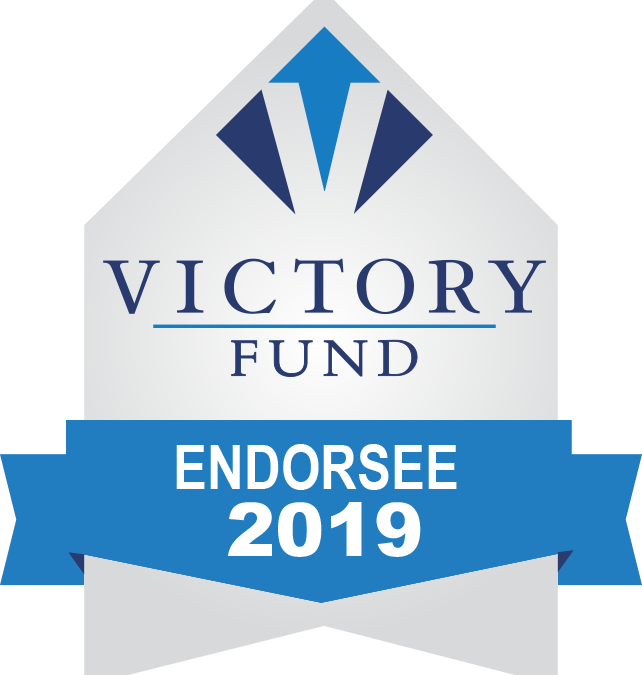 The LGBTQ Victory Fund works to change the face and voice of America’s politics and achieve equality for LGBTQ Americans by increasing the number of openly LGBTQ officials at all levels of government. Smith is running in District 10, which includes the area of Capitol Hill, a neighborhood known for its diversity due in part to the influx over time of LGBTQ people. 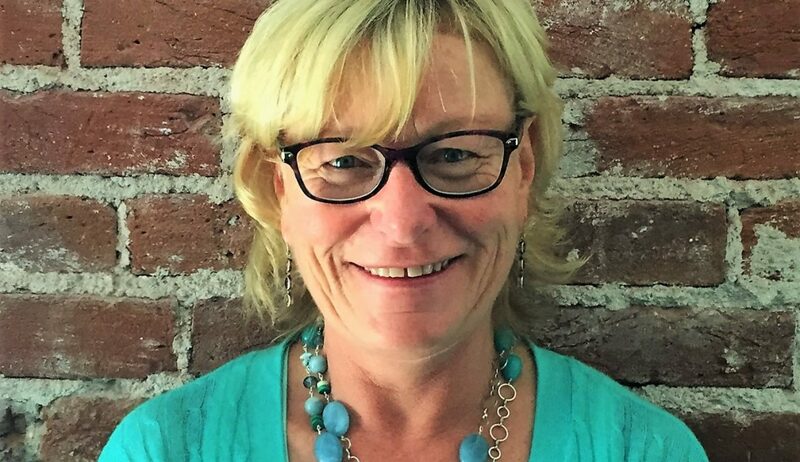 Smith strongly believes that all people need to feel represented and have a connection to local government – something currently missing in District 10. 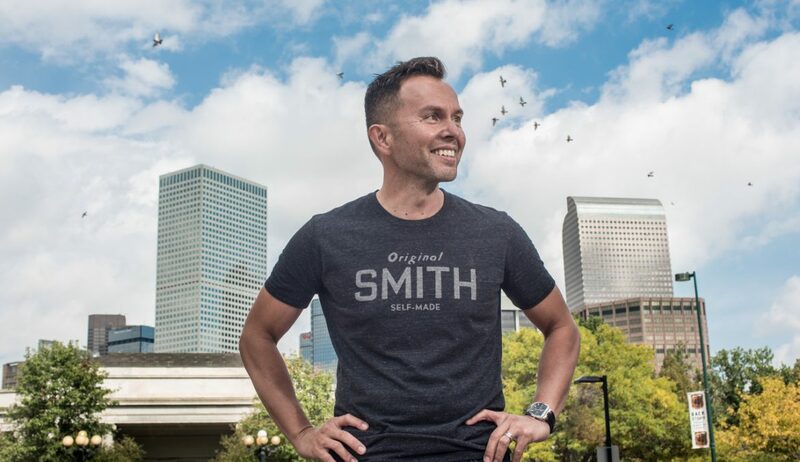 “I am honored to be endorsed by the Victory Fund and have our city in the national spotlight for LGBTQ representation,” Smith said. Smith’s message includes putting neighbors first and building coalitions. 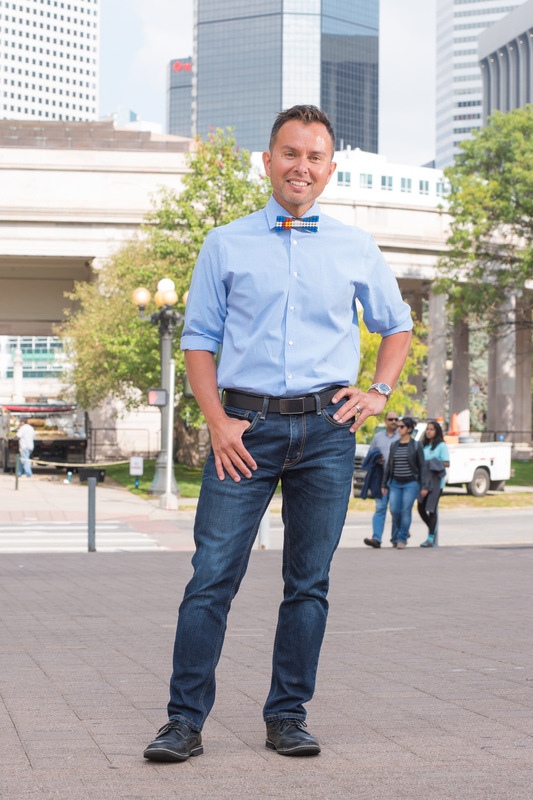 He aims to continue his work of bringing people together to tackle the big issues facing the city – from affordable housing, to living wages, to bringing strategic approaches to the city’s infrastructure problems. He will also work to make central Denver a model for civic engagement – not just in Denver, but throughout the whole country. Tony is a breath of fresh air – his policies regarding housing and transit are progressive and smart. He is energetic, passionate and the best candidate for City Council! He has my unequivocal support.